Immaculate & Spacious 2nd Floor Condo At Brookdale Gardens! Enjoy One Floor, Maintenance-Free Living! Bathroom and Kitchen Recently Updated! This Quiet Complex is in a quiet setting and Backs to a Golf Course! Living/Dining Room Combo, Galley-Type Kitchen, Spacious Bedroom And Full Bathroom! Nothing to do but unpack your bags and enjoy! 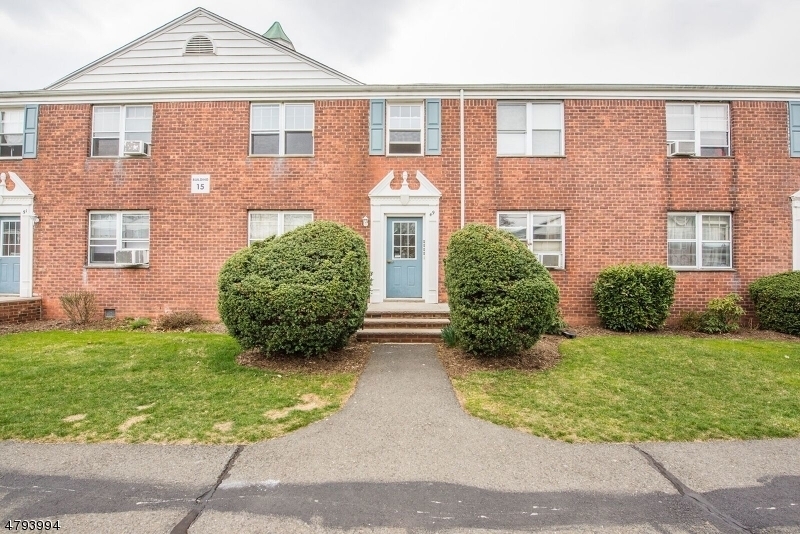 Conveniently located close to NYC bus access, major highways, Brookdale Park and Brookdale shopping district! Don't miss this one! Schedule your private tour today!